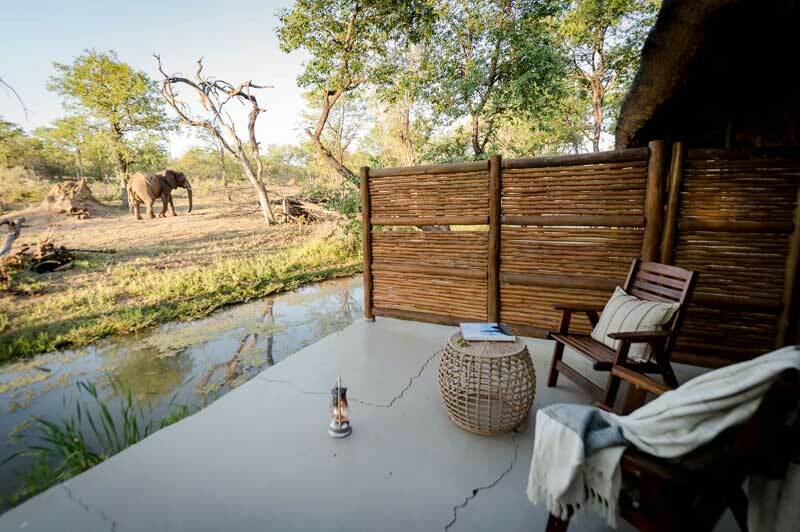 This is a safari adventure with a difference, suited for guests who like to get moving in the mornings and see a side of the Kruger not seen from game vehicles. Walking safaris at Africa on Foot take place every morning and last for about 3 to 4 hours. The early morning chill quickly wears off and by the time guests and guides return to camp, there is a hot shower and a good breakfast waiting to be enjoyed. At Rhino Post you walk in the huge private concession in the morning and afternoon. From US$1990 per person sharing. Your trip starts at Johannesburg where you will board a scheduled flight to Hoedspruit. 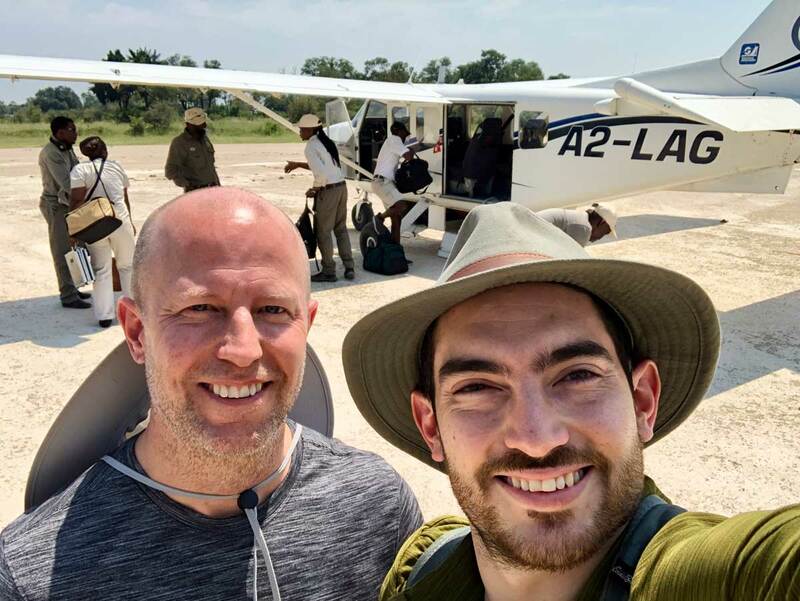 Upon arrival at Hoedspruit airport, you will be met by a game ranger from Africa on Foot who will then drive you to Africa on Foot Camp in the Klaserie Private Nature Reserve. 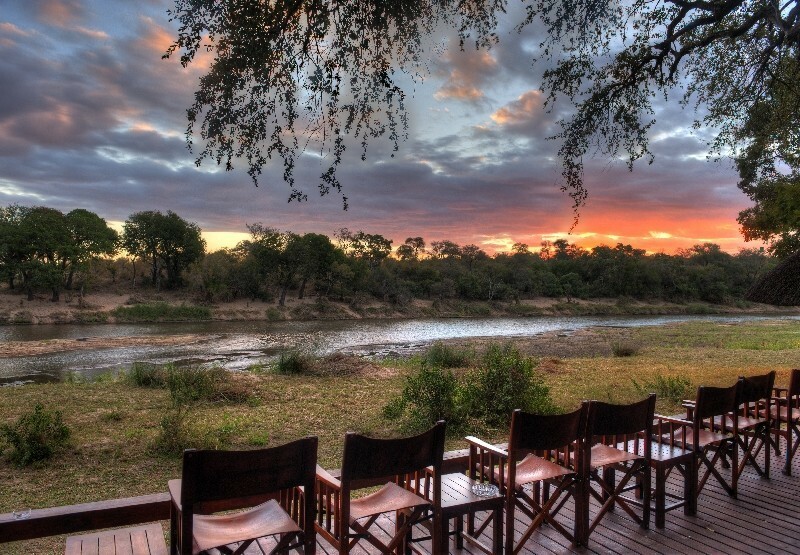 Here, you will stay for 3 nights on a full board plus game viewing activities basis. 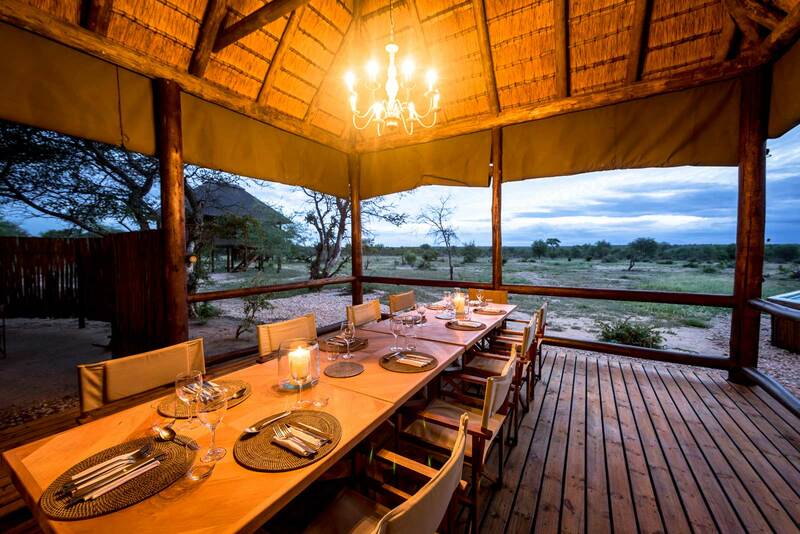 Africa on Foot offers 5 chalets, sleeping up to 10 people in total, as well as a treehouse for 'sleep-outs under the stars'. 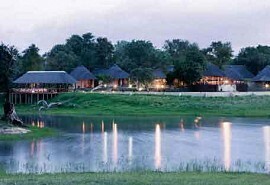 The thatched main area consists of a lounge and dining room, as well as a boma and campfire area. 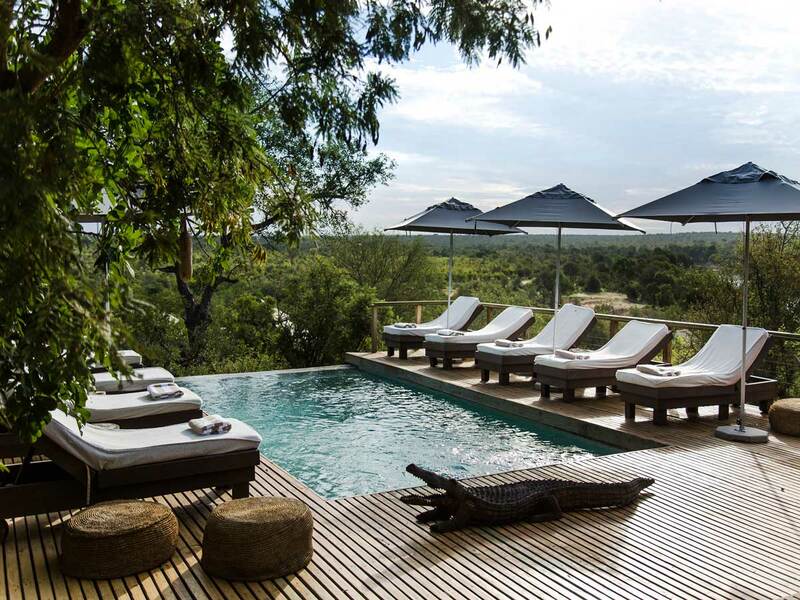 The camp also has a swimming pool with a deck, which has been visited by thirsty elephants in the past! After your morning game activity and brunch, you will be collected and driven in an airconditioned private vehicle to Rhino Post Safari Lodge where you will check in for one night. 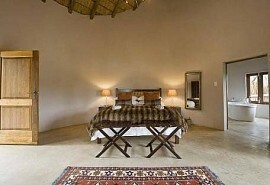 You will enjoy an afternoon walk or game drive and the next morning start your walk to the tented Plains Camp. Experienced guides will take you on a game viewing experience, showing you big and small wildlife that make this part of Kruger their home. 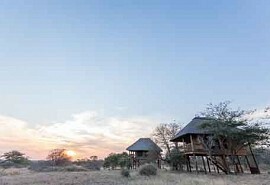 Plains Camp has en suite bathrooms and are nestled under ancient trees. Dinning is communal around the fire! After your morning game activity and brunch, your host at Africa on Foot will drive you back to Hoedspruit airport where you will catch your scheduled flight back to Johannesburg (not included) in time for your onward travel arrangements.